In spring, Holland’s tulips, daffodils and hyacinths are a rainbow of colour – an eye-popping array of unforgettable blooms, flowering in stunning gardens all over the country. 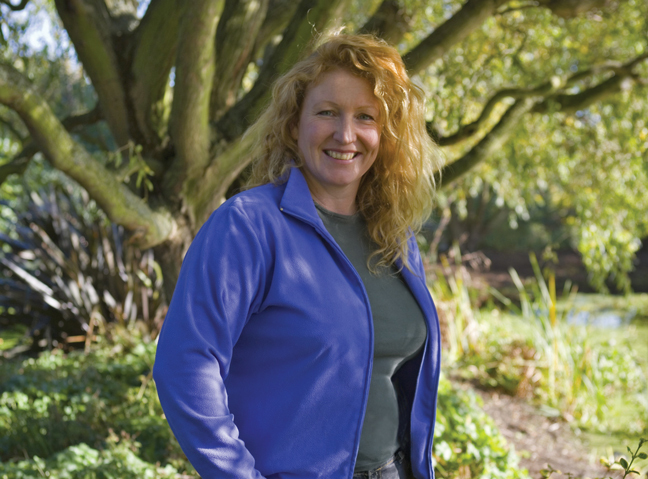 And who better to guide you around them than one of Britain’s best-loved gardeners: Charlie Dimmock. 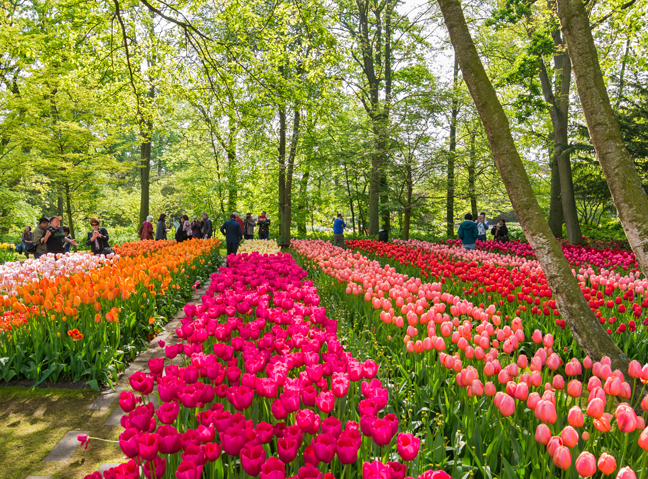 On our new seven-day Holland river cruise on board the 4-star MS Serenity, Woman & Home readers will visit the famous Keukenhof Gardens in Lisse, Holland – known as the “Garden of Europe” – where more than seven million bulbs are planted each year across 80 acres. 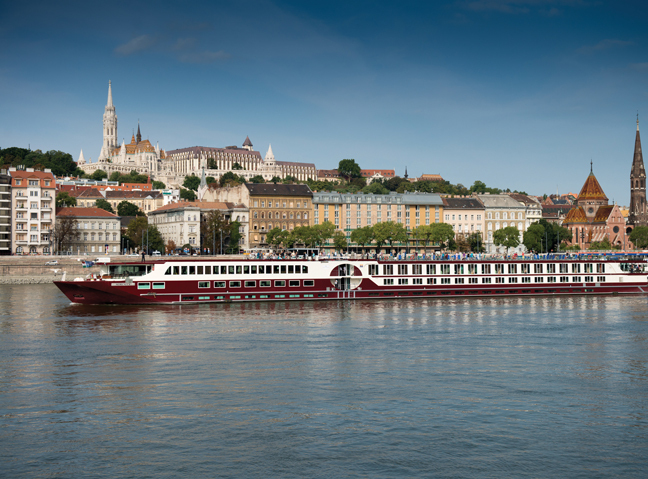 See our other exclusive celebrity holidays and hotel offers! You’ll also explore the fabulous grounds of Bouchout Castle, which boast more than 18,000 species of plants, and the famous annual Floralia Flower Show – where more than 500 varieties of flowers are on display in the grounds of Chateau de Grand-Bigard. Charlie Dimmock will be your guide! Charlie will accompany you on tours of these incredible gardens, as well as giving a series of informative and entertaining talks on board the ship. 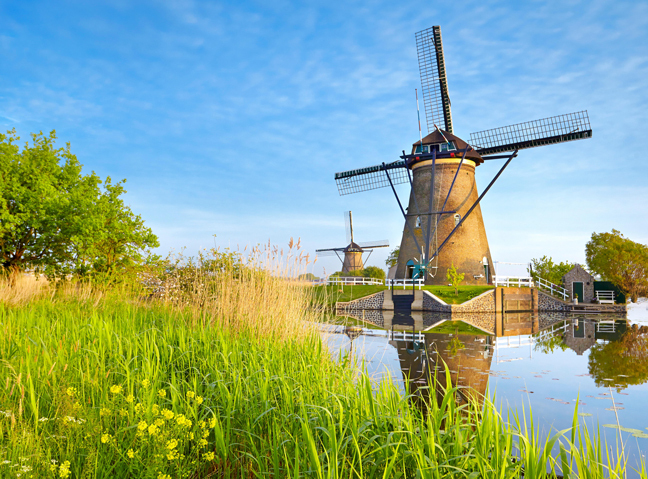 There’ll also be plenty of free time to explore and take excursions to the charming cities of Amsterdam and Antwerp, plus visit the iconic UNESCO-listed windmills at Kinderdijk.